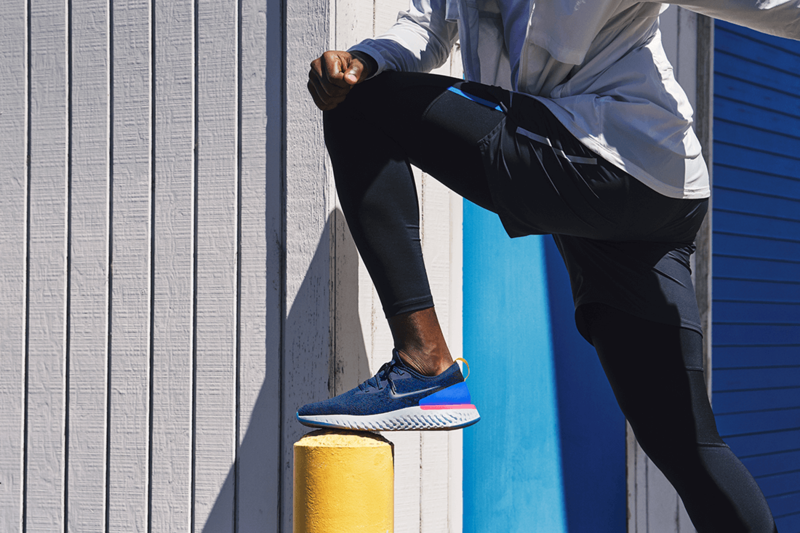 Nike Flyprint is the first 3D-printed textile upper in performance footwear. 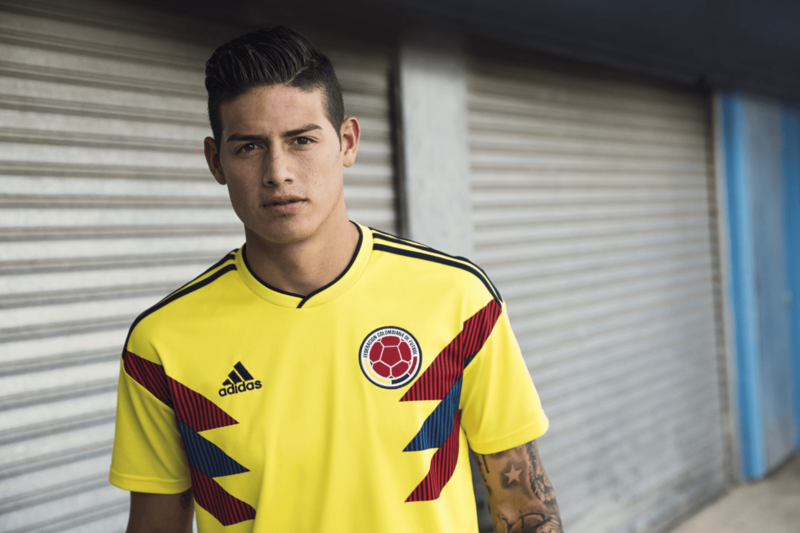 Russia 2018 is just around the corner – check out the best kits of the upcoming World Cup so far. 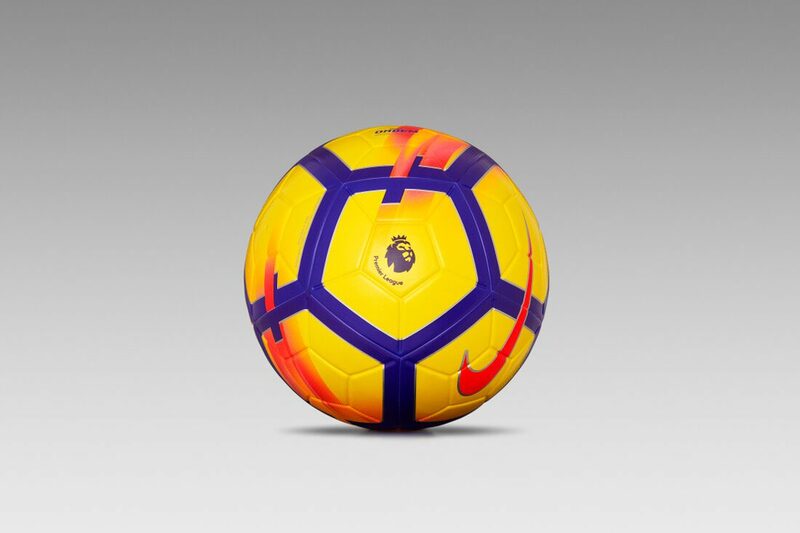 Nike’s Ordem V Hi-Vis Football is made to maintain the intensity of the Premier League during the winter months. 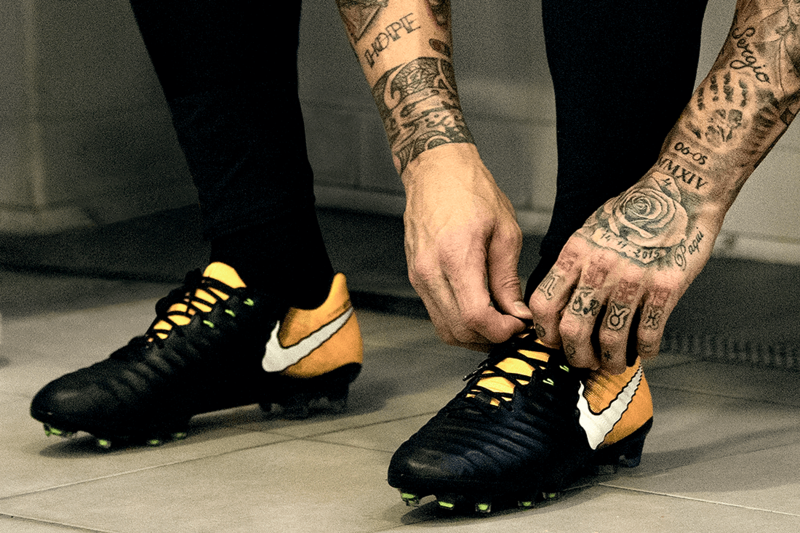 To celebrate the 20th anniversary of the original Air GX, Nike have released a limited edition Hypervenom GX football boot. 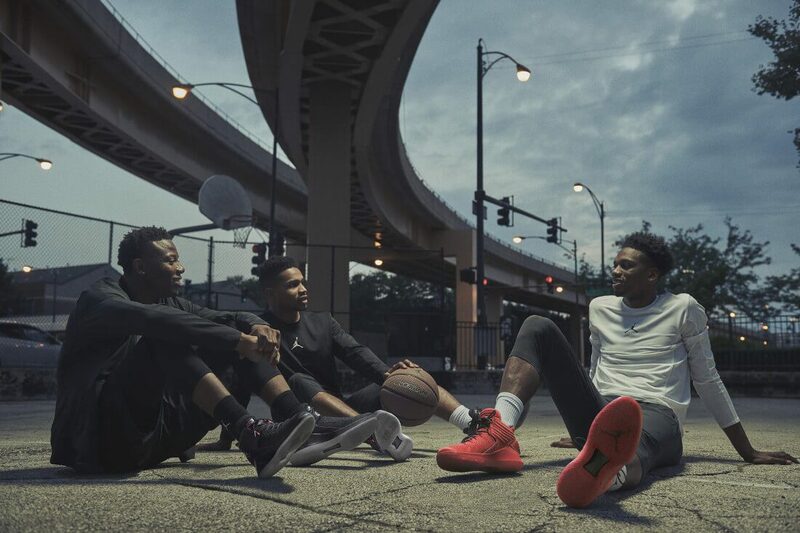 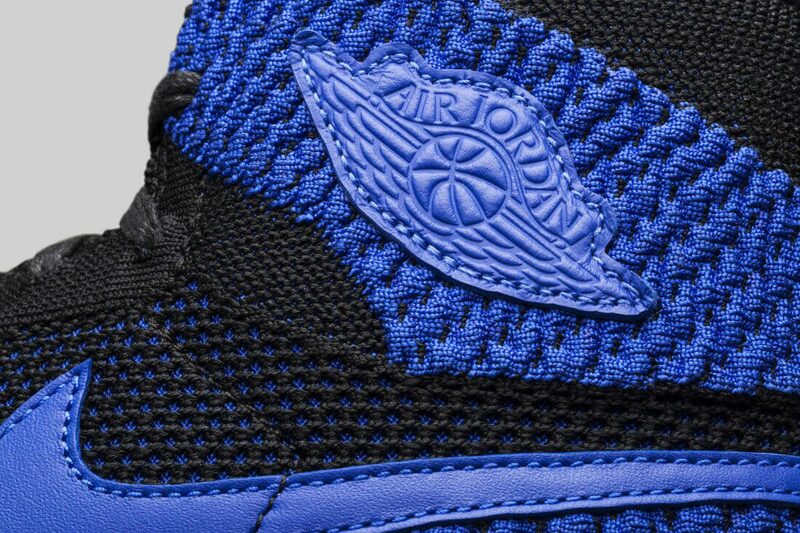 The Air Jordan XXXII is built from the balance of innovation and style key to the brand’s history. 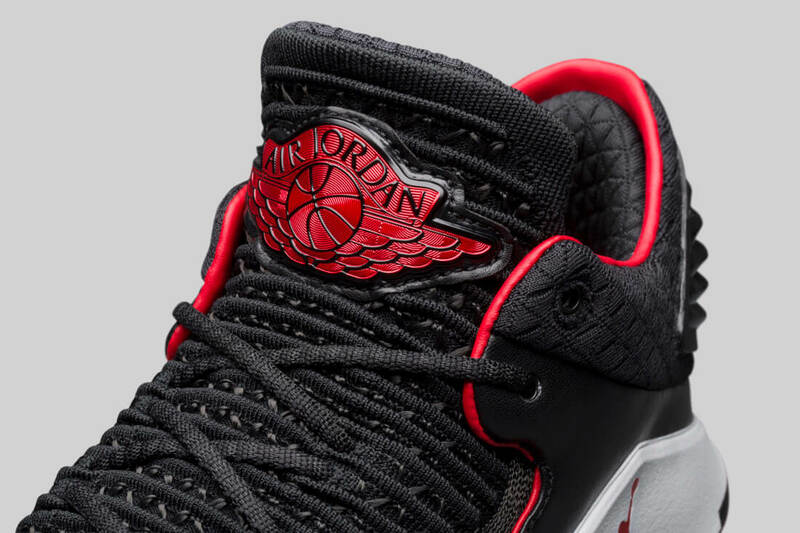 To celebrate the 20 year anniversary of the Jordan XIII, Nike have unveiled a selection of new colorways, materials and make-ups of the Air Jordan I, VI and XII. 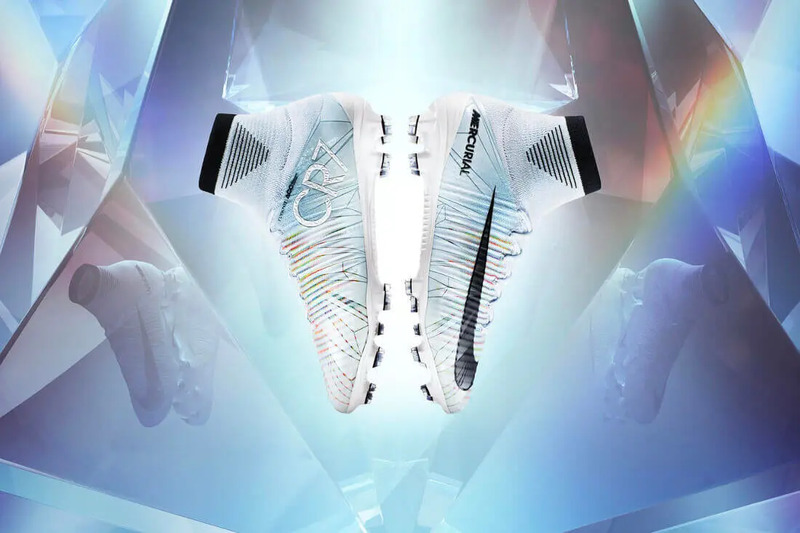 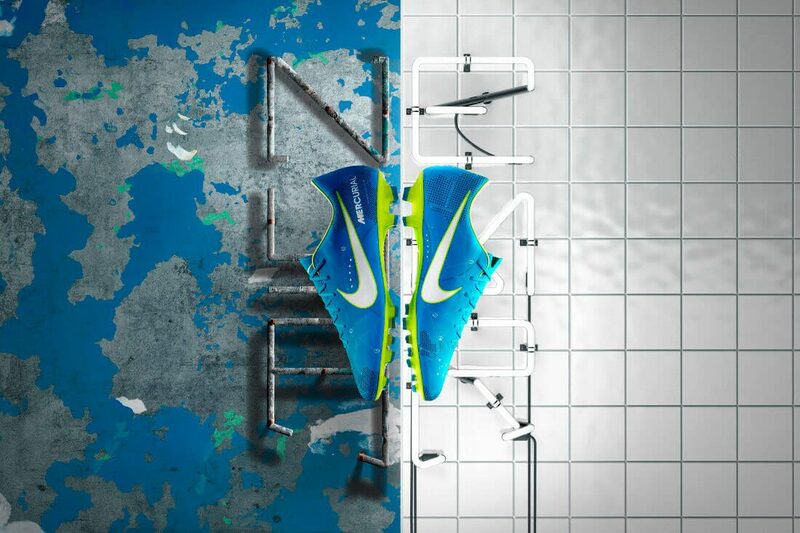 Nike has unveiled the latest chapter in their CR7 series of football boots – Chapter 5: Cut To Brilliance. 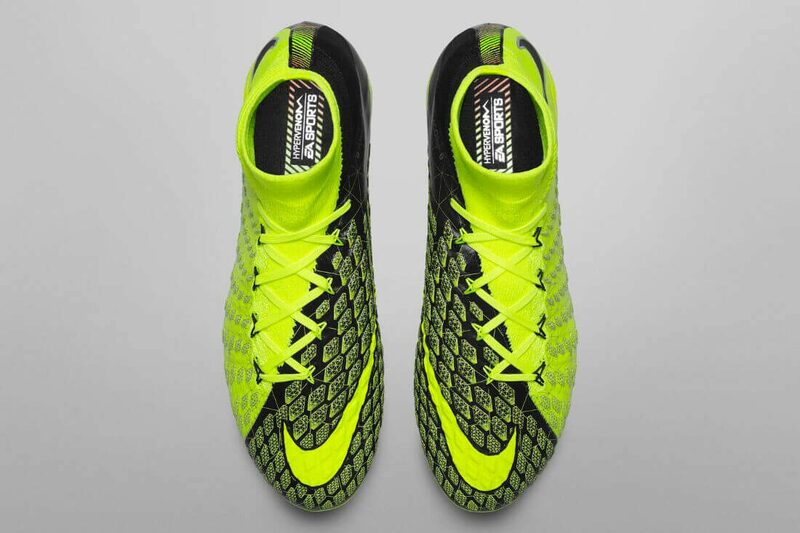 Nike Football have revealed their new Hypervenom 3 boots, the second collaborative boot made alongside EA Sports, developers of the yearly FIFA game series. 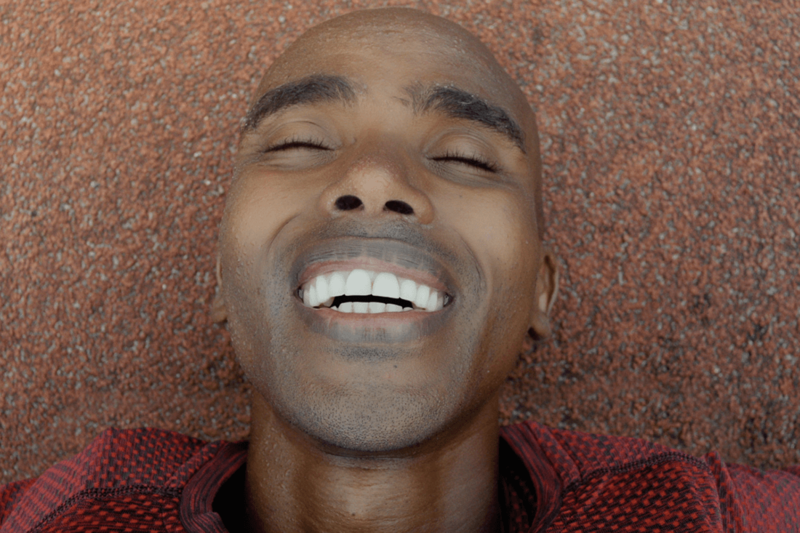 “Smile” follows Farah’s unseen journey and mental strength; it’s an unprecedented insight into his journey and toughest training moments. 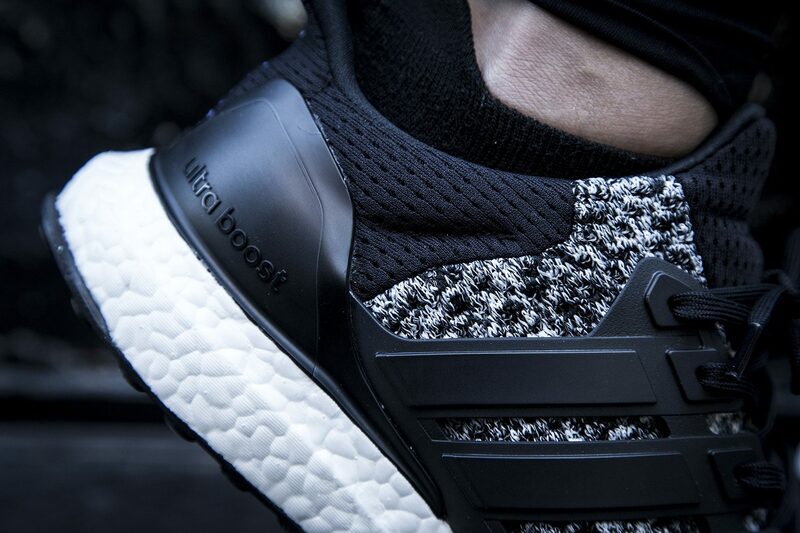 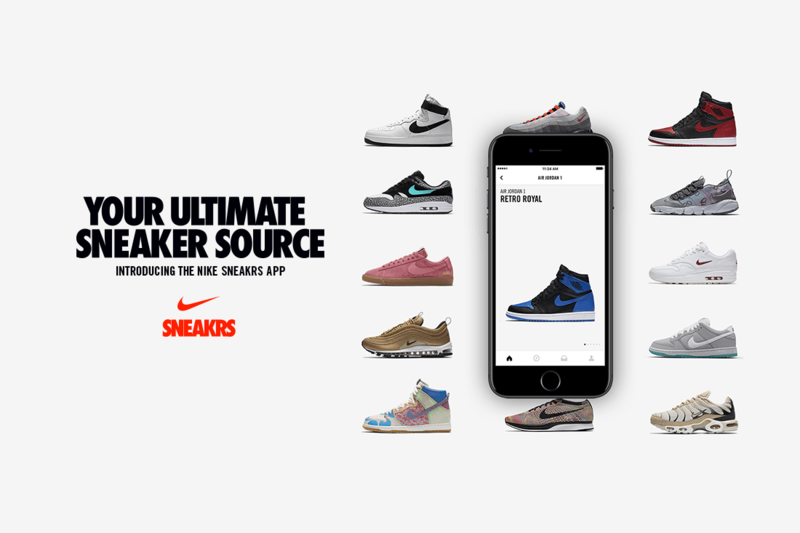 A more fluid mobile experience that curates the best of Nike’s sneaker selection and serves as the best way to keep up to date with official product launch dates. 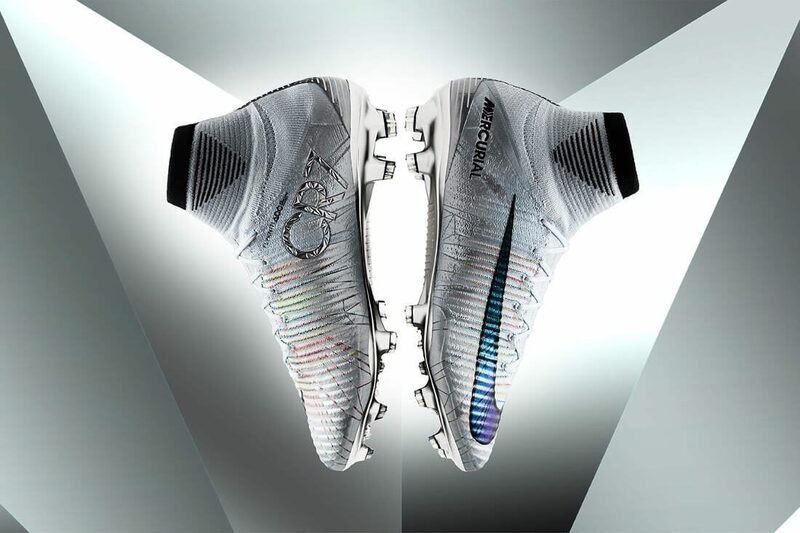 Neymar Jr has unveiled his signature edition football boot, the Nike Mercurial Vapor “Written in the Stars”. 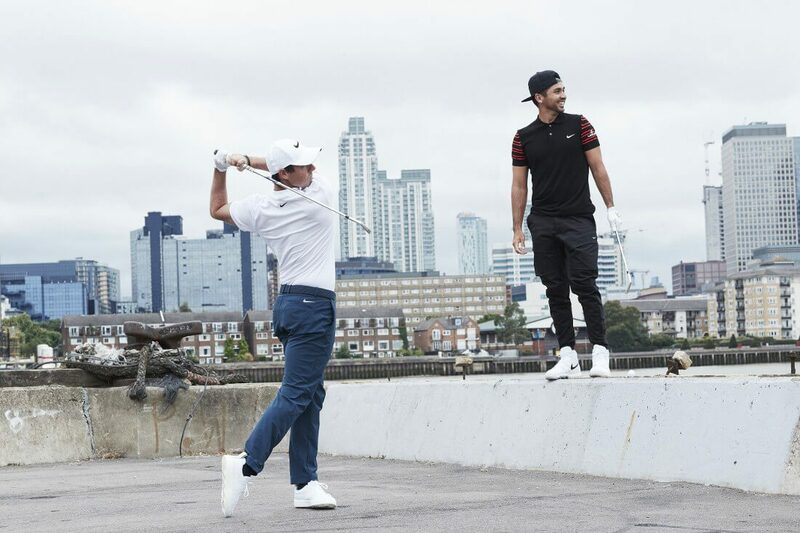 Nike Golf has taken their focus on style and performance to a new level with the AeroReact polo shirt. 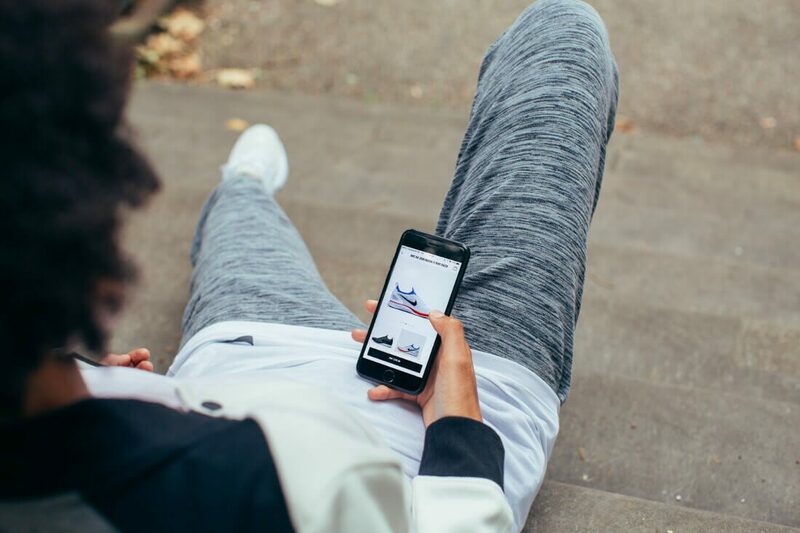 Today sees the European launch of the highly anticipated and all new Nike App. 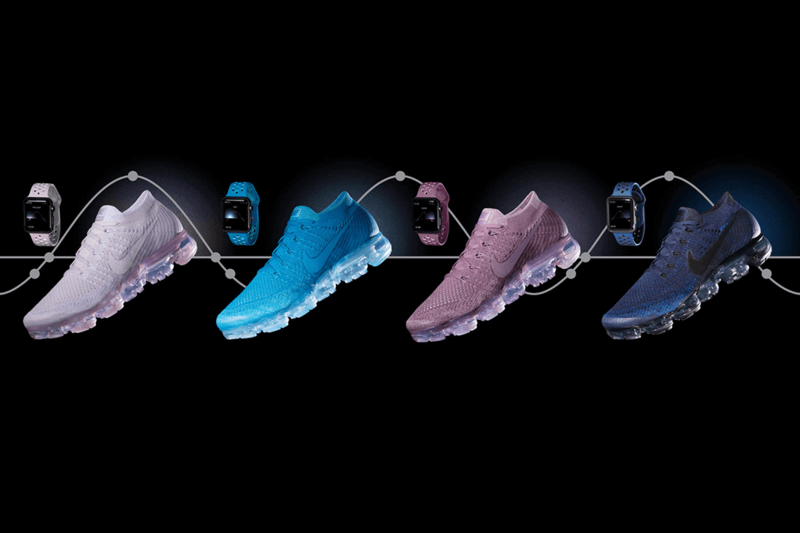 Nike’s color obsession has been central to the development of the new Nike Air VaporMax Flyknit.